Adjust ride height & increase handling performance in your 1979-2004 Mustang with this Maximum Motorsports Bilstein rear coilover kit! 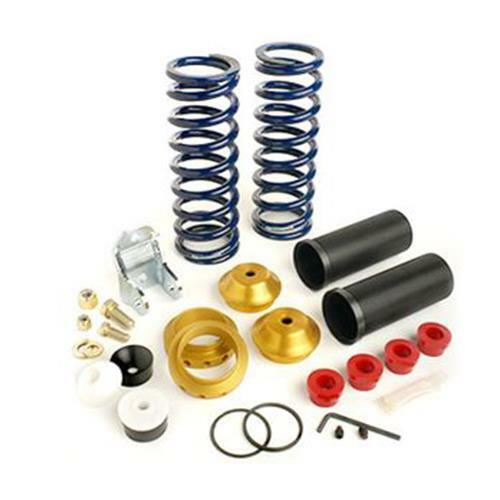 Improve handling and ride quality with this 1979-2004 Mustang rear coil over kit from Maximum Motorsports! This kit allows you to adjust the ride height of your Mustang so you can dial in your stance easily with the included tool. Your 1979-04 Mustang will see a dramatic loss of body roll and improved handling without sacrificing ride quality. 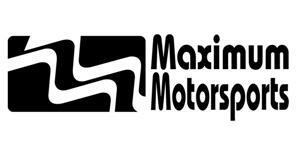 Maximum Motorsports utilizes 10" 200lb springs in this kit for a perfect combination of performance and ride quality! -Purchase of (1) MM-MMSM2 required for installation if you don't have an MM panhard bar. -This kit services the rear suspension only. -Will NOT fit 1999-2004 Cobra.